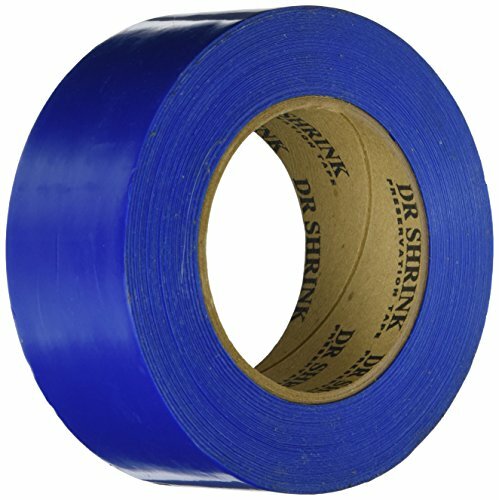 Preservation Tapes contain ultra violet inhibitors that allow these tapes to be stuck directly to the hull and not leave an adhesive residue when removed. Size: 2" x 108. Color: Blue. If you have any questions about this product by Dr. Shrink, contact us by completing and submitting the form below. If you are looking for a specif part number, please include it with your message. New Episize Biaxial Tape west System 72720 4" x 20 yds.